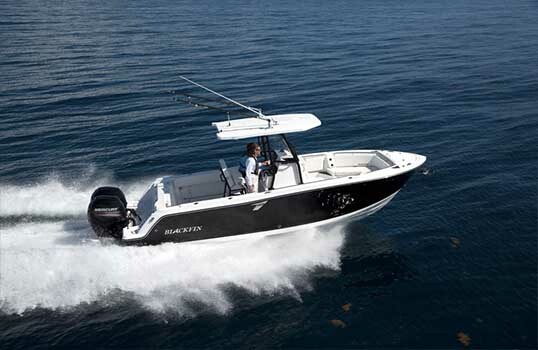 Expertly combing history and technology, Blackfin Boats brings durability, luxury and exceptional craftsmanship to the market in the newly-designed, state-of-the-art line of fishing boats. 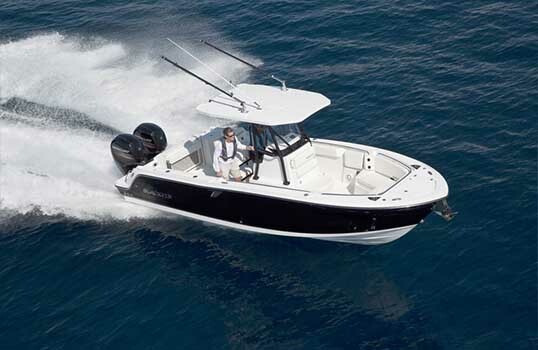 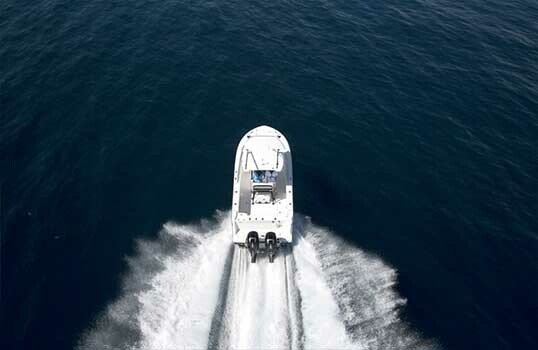 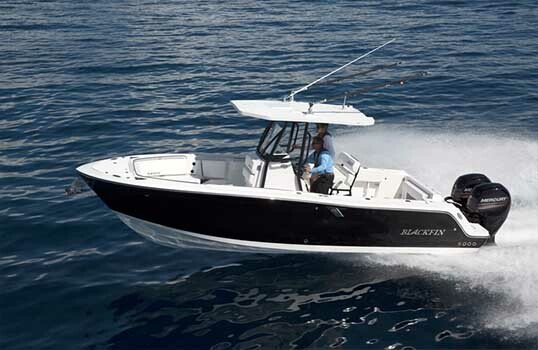 Equipped with an abundance of features to satisfy the serious fisherman along with an array of amenities to accommodate the entire family, the Blackfin 242 Center Console is ideal for everyday excursions. 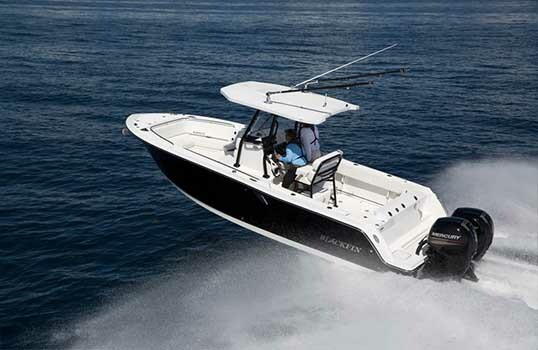 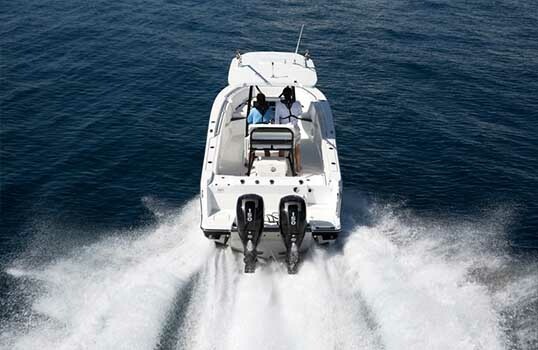 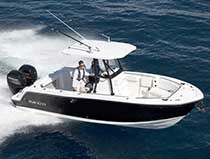 Comfort, style and performance are at their peak in the well-thought out 242CC.